Described as a ‘beacon for Scotland’s creative industries’, The Lighthouse is one of Glasgow’s many architectural masterpieces embellishing the city. It also happens to sport panoramic views of unparalleled proportions. 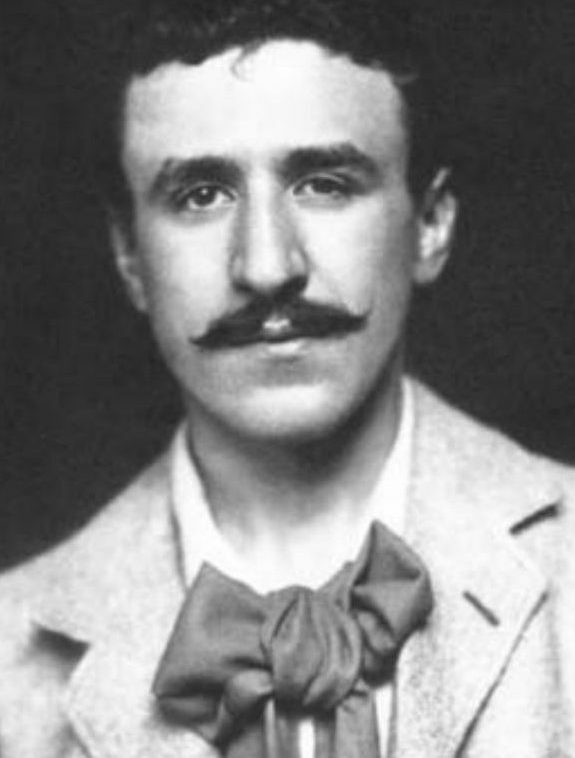 The building, as the first public commission to come from Glasgow golden boy artist, architect and overall design debonair Charles Rennie Mackintosh, was designed in 1895 when he was a draughtsman at Honeyman and Keppie, an architectural practice. 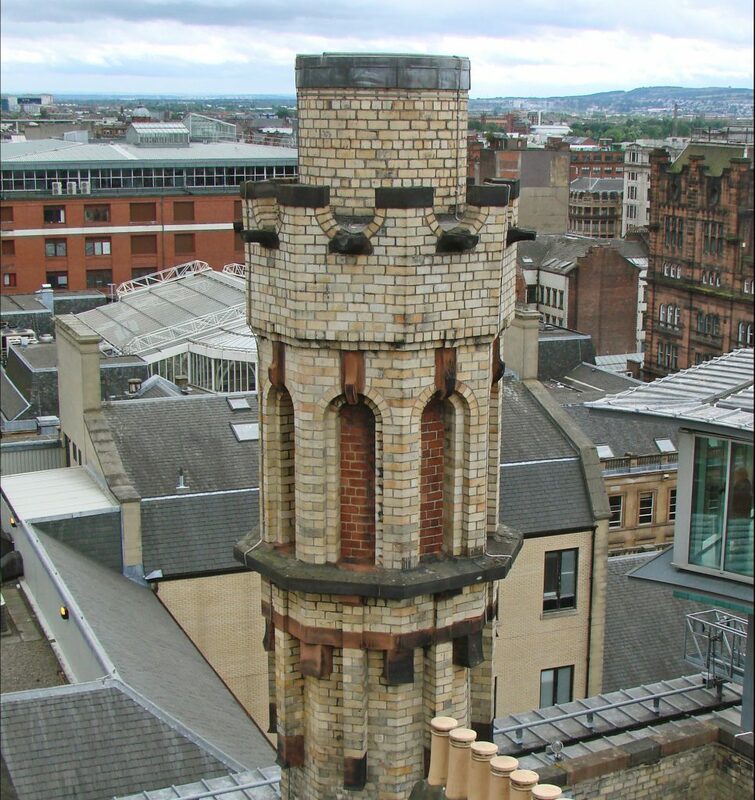 Mackintosh included an 8,000-gallon water tank in the tower, a nifty feature designed as a saving grace in case of a fire. For decades, The Lighthouse served as the enviable HQ of the Glasgow Herald newspaper, the eighth oldest daily paper and also the longest running national newspaper in the world. During the 1980s, the Herald took the helm of new offices, leaving the Mackintosh premises unused for 15 long years. 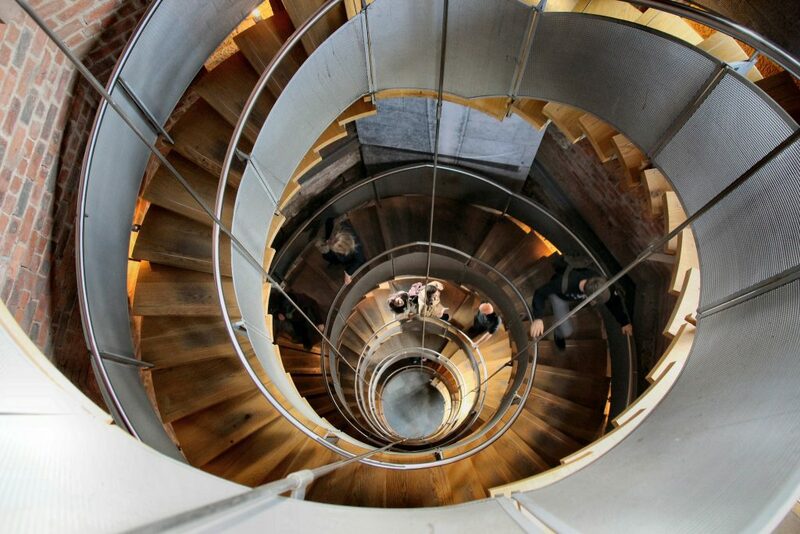 It saw life once more in 1999, when it was renamed ‘The Lighthouse’ and became Scotland’s Centre For Design and Architecture, a title close to Glasgow’s heart considering the city’s status as a UK City of Architecture and Design. That same year and to celebrate the creative prowess, the Clydesdale Bank issued a £20-note decorated with an illustration of The Lighthouse. Today, the building boasts swarms of inquisitive people scaling the spiraling steps to witness the breathtaking panoramic views. 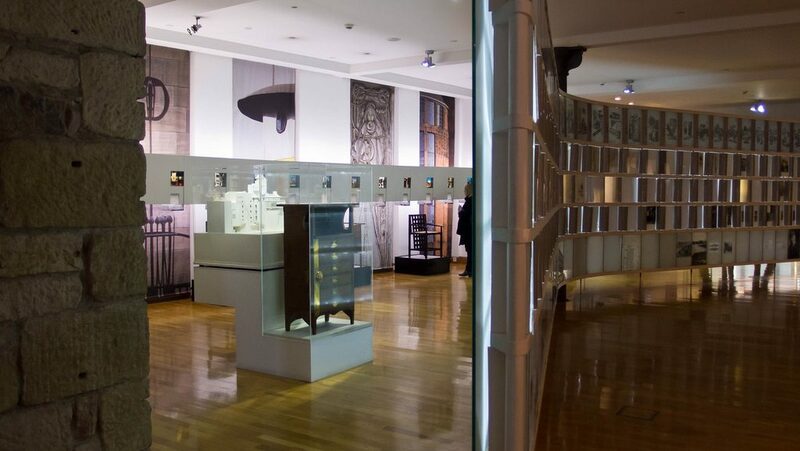 A multifaceted edifice, the floors host an enthralling visitor centre, coveted exhibition space and events venue, each of which empower the centre to champion Scotland’s design and architecture industries.